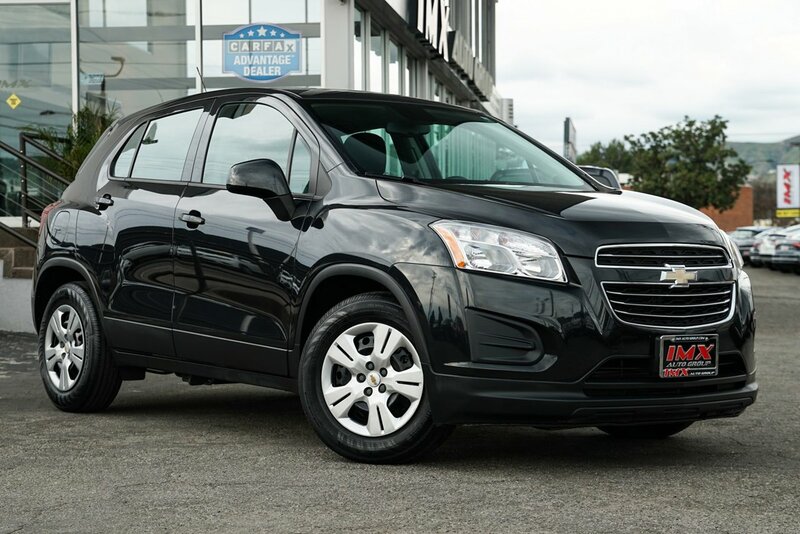 2016 Chevrolet Trax for sale near North Hollywood, CA serving Los Angeles, Burbank, Glendale, North Hollywood, Studio City & Van Nuys, CA KL7CJKSB7GB560842 - IMX Auto Group. PLEASE COMES SEE THIS 1-OWNER, CALIFORNIA OWNED CHEVROLET TRAX LS IN THIS BEAUTIFUL COLOR COMBINATION!!! THIS VEHICLE HAS BEEN WELL MAINTAINED AND IS EQUIPPED WITH: KEYLESS ENTRY - POWER ACCESSORIES - CRUISE CONTROL - TILT AND TELESCOPING STEERING WHEEL WITH MULTI FUNCTION CONTROLS - AUTOMATIC HEADLIGHTS - AIR CONDITIONING - POWER ADJUSTABLE LUMBAR ON DRIVER SEAT - BACKUP CAMERA - CHEVROLET MYLINK INTERFACE WITH 7 INCH TOUCHSCREEN DISPLAY - INTEGRATED SMARTPHONE APPS - BLUETOOTH PHONE AND AUDIO CONNECTIVITY - GM'S ONSTAR TELEMATICS SYSTEM WITH BUILT IN 4G WIFI - SIRI EYES FREE VOICE CONTROL FOR iPHONE - SIX SPEAKER SOUND SYSTEM - USB AND AUX AUDIO INPUT - 60/40 SPLIT FOLDING REAR SEATS - ROLLOVER PROTECTION - TRACTION CONTROL - STABILITRAK - 4 WHEEL ANTI LOCK BRAKES - ALARM SYSTEM - 1.4 LITER, ECOTEC TURBO 4 CYLINDER ENGINE - 6 SPEED AUTOMATIC TRANSMISSION - DUAL AIR BAGS - SIDE AIR BAGS - HEAD CURTAIN AIR BAGS - KNEE AIR BAGS - DAYTIME RUNNING LIGHTS - STEEL WHEELS - AND MUCH MORE!!! Vehicle comes with 1 key and DOES NOT come with the Owner's Manual. Vehicle comes with floor mats. Vehicles are sold as equipped. No exception is made. Please visit us and meet our no pressure staff. We are a No Haggle Stress free Set-Pricing store. We offer a variety of finance options through credit unions and lending firms. 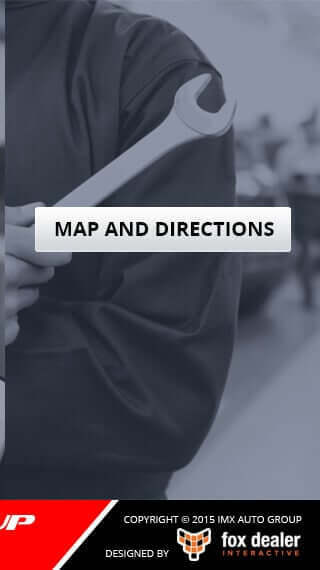 We also offer several warranty options to meet your desired comprehensive coverage. 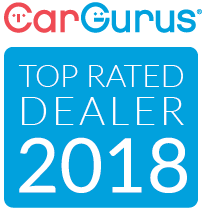 Our mission is to provide the ultimate stress free car buying experience. Please visit us at 811 N. Victory Blvd. 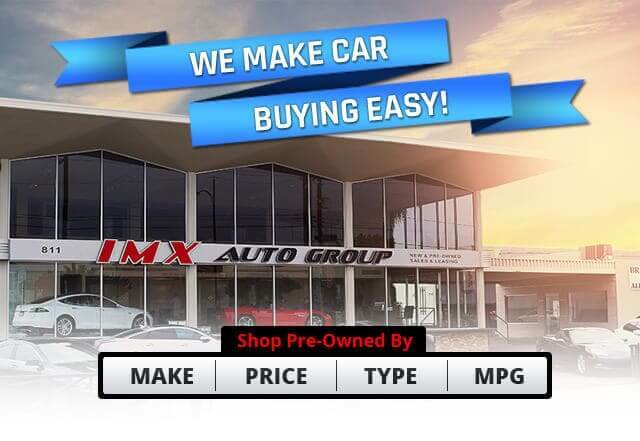 Burbank CA 91502 and IMXauto.com. We do not reserve vehicles nor accept deposits. First come, first serve. If two parties are interested in the same vehicle simultaneously, management will decide which party will acquire the vehicle based on financial qualification and readiness to complete the transaction. 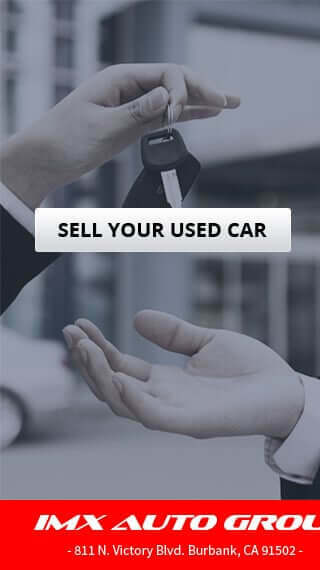 Exceptions could be made to reserve a vehicle for a maximum of 24 hours only to out of state buyers with proof of wired funds. We accept payments of up to $3000 on credit cards. We reserve the right to refuse service to anyone. I'd like to possibly purchase this 2016 Chevrolet Trax. Is this 2016 Chevrolet Trax still available?